Flu vaccines are already available at many retail pharmacy locations, though the flu season typically starts on October 1. Nevertheless, the first death from influenza was just reported a couple of days ago in Washington. Only flu shots are recommended. The nasal spray flu vaccine apparently wasn’t effective enough to recommend this year. There’s a greater probability that this year’s flu vaccines will protect against the circulating flu strains more effectively than previous years’. New flu vaccines are available this season. The flu vaccination recommendations for patients with egg allergies have changed. Patients who have symptoms other than hives after exposure to eggs—such as angioedema, respiratory distress, lightheadedness, or recurrent emesis—or who have needed epinephrine or another emergency medical intervention can get any licensed flu vaccine that’s otherwise appropriate for their age and health, but the vaccine should be given in a medical setting and be supervised by a health care provider who’s able to recognize and manage severe allergic conditions. Those with egg allergies no longer have to wait 30 minutes after receiving their vaccine. 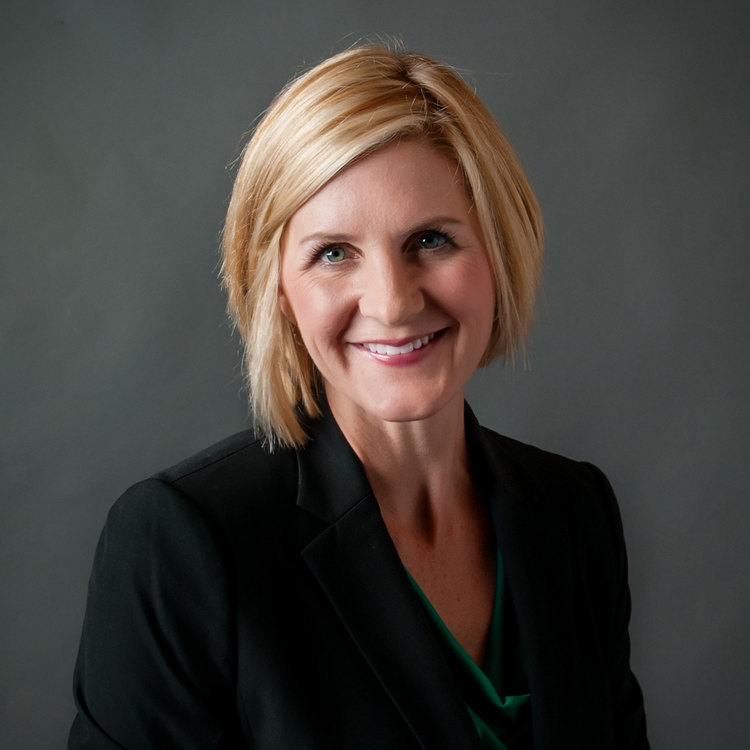 Beth Lofgren, PharmD, BCPS, received her PharmD degree from the University of Tennessee at Memphis in 1999, after completing a BS at the University of Tennessee at Martin. She started her pharmacy career in retail and has practiced in home health, long-term care, and hospital pharmacy. She has also been blogging as the Blonde Pharmacist since 2004, focusing on education for peers and provider status for pharmacists.